In what seems to be a never-ending series of revelations from the Steve Jobs biography , the man apparently revealed to his biographer Walter Isaacson that he had “cracked” the TV, perhaps hinting that Apple may release an actual HDTV set in the future. 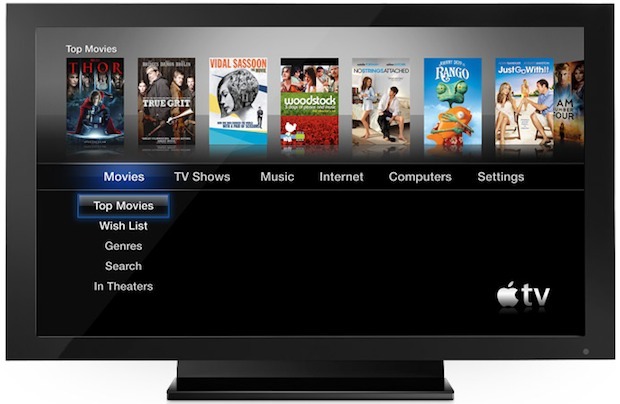 Rumors have long existed that Apple was working on an actual television set rather than the ‘hobby’ Apple TV set-top box. Here’s to hoping this rumor comes to fruition. It will be named iTV, and it’s guaranteed to happen next year! Guaranteed huh? That would be nice, but it would have to be a lot more than just the Apple TV built inside a set because the Apple TV is straight up boring.